The team at RedBlue was fantastic to work with. They came to us wanting to refresh their website design but after an honest discussion about how their current website was working and what they expected, we knew they needed more. We, at Dyggz, were able to not only redesign but also fully rebuild the RedBlue website. 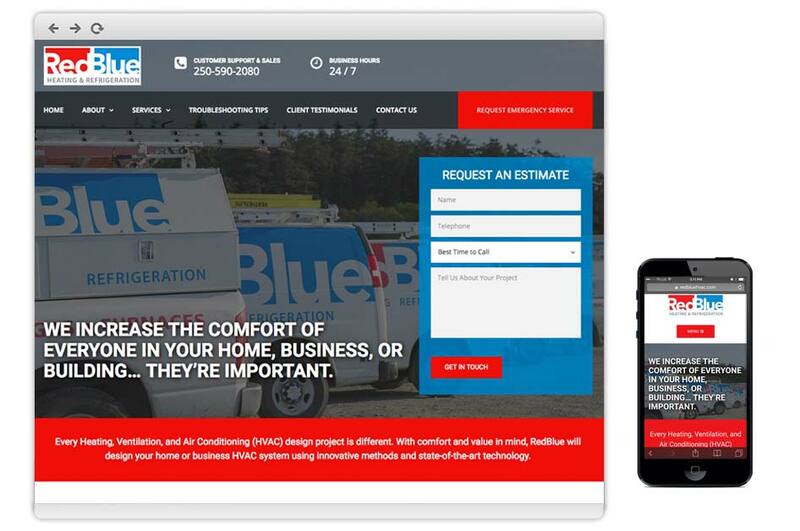 Jordan and Carmel were looped in throughout the process to create a mobile responsive site that everyone was thrilled with. We invite you to take a look for yourself.